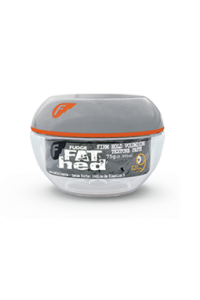 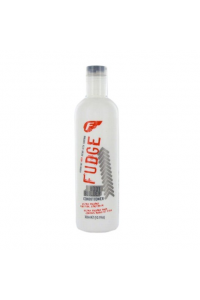 Fudge 1 Shot + 125ml Inject a shot of moisture for dry and chemically damaged hair types with 1 Shot..
Get a thick head with Fat Hed. 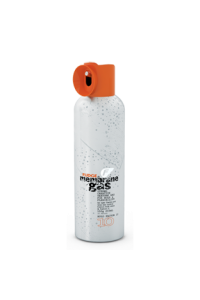 Watch it explode with shine, holdand texture upon application with .. 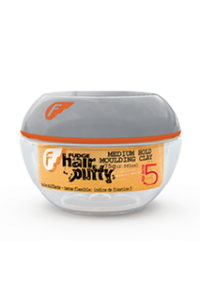 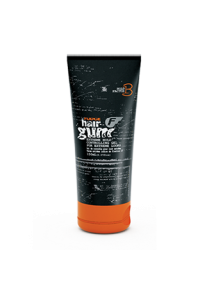 Hair gum is an EXTREME hold controlling gel for EXTREME looks!Use this flexible extreme hold gel for..
Fudge's Head Shine has light reflecting properties to deliver a shiny flossy finish and is Ideal.. 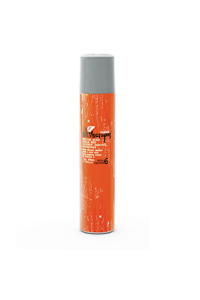 Liquid Erekt is a medium hold heat protective straightening spray. 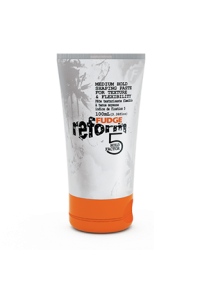 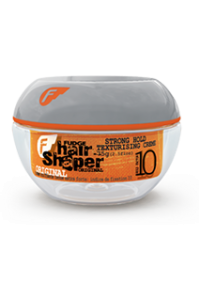 Use it for heat protection an Sup..
Keep it together with this firm hold texture paste to create definition and texture. 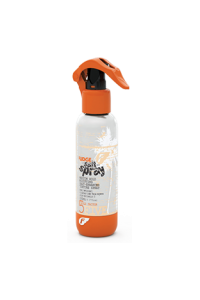 Pump up the vol.. 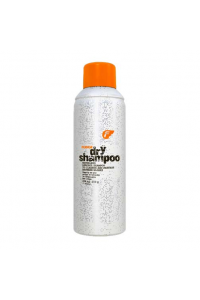 Gives hair a raw natural texturised look. 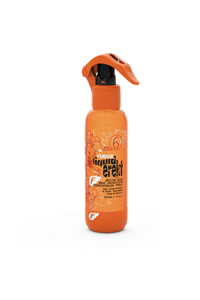 Dual combination of Kaolin and Bentonite clays coat the ha..
More than just a hairspray, Membrane Gas is the perfect alternative to a styling paste! 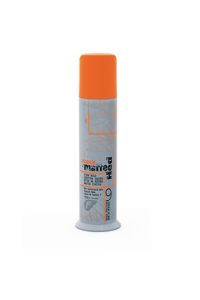 Spray and G..
Putty, the perfect sculptingtool for maximum moulding. 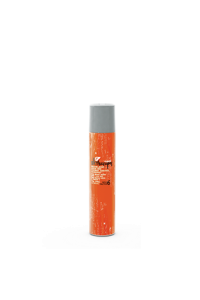 Blow-dry it in for extra body and kick, or..
Rework, reshape, distort and define with Reform for flexibility and definition. 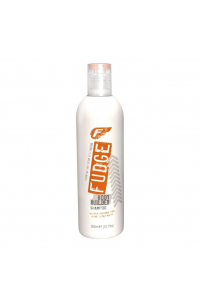 Gives flexible med..
Fudge Salt Spray Medium Hold Bodifying Salt Enhanced Texture Spray - Hold Factor 5New Salt Spray ide..
Texturise, mould, piece or simply just shag it out any way you want for that totally 'lived-in.. 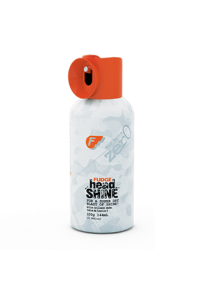 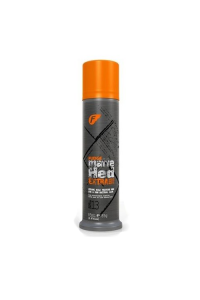 Finish the job off with this medium hold hair spray. 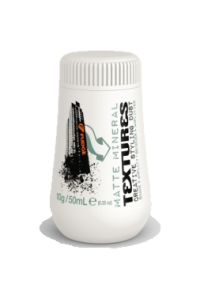 Keep it together daily with Skyscraper that br..
Textures Creative Styling Dust delivers lightweight texture whilst absorbing excess oil and moisture..